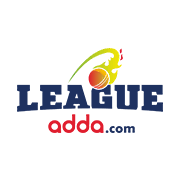 What is Fantasy League Cricket ? How You Can Win Real Cash By Playing Fantasy Cricket. List Of Tournament You Can Play In Fantasy Cricket. Is Fantasy Cricket App Is Legal In India ? My Views On Fantasy Crickets APP and Website ! Where you can make thousand of rupees with your cricket skill of prediction and i will share my secret to win in fantasy cricket. Without westing to much your time lets jump on to the list of 13 top fantasy cricket and app list. give their pan card info to any website . If you are thinking and searching for this kind of fantasy website or app then your search end on Fanmojo. 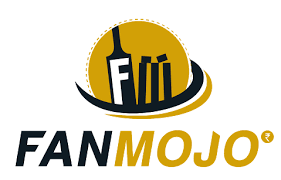 Fanmojo basically provides fantasy cricket and football matches. another good reason to go for fanmojo is you don’t need to select 11 player for your team, just select 5 batsman and let them to score for you. Like Dream 11 and other fantasy apps in india where have lots of competition and there are less probability to win a grand league. Leaguex is one of the best fantasy cricket app and website where are competition and you can use your 100% referral bonu into any matches unlike dream 11. Fantasy Power 11 app is newly launched fantasy cricket platform, It help you to convert your cricket skill and knowledge into money. In Fantasy Power 11 app you will get Rs. 20 as a signup bonus and Rs.20 + 10% life time deposit of your referral. Fantasy Power11 Referral Bonus: Rs.20 + 10% life time of your referral. 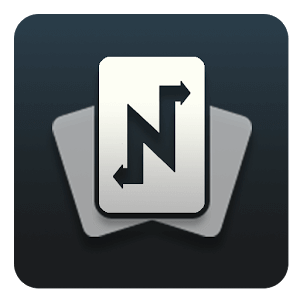 Nostra Pro application is little bit different fantasy application, like other fantasy app where you need to select 11 players. Nostra Pro app not just offer fantasy cricket but also some other sports categories like kabaddi , football, etc. 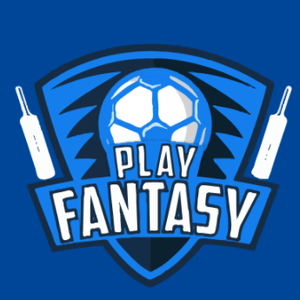 Halaplay is one of the my favourite app and fantasy website because they provide to use your 100% signup and referral bonus on grand leagues. In halaplay you can create two types of team to won the match. Team who score more, so you can win the match. Team who can score more and all your selected player should play that match. These things make Halaplay as a unique fantasy website and app. My Team 11 is one of the top fantasy cricket app and website like dream 11 where you need to choose your 11 player to won the joined league. My Team 11 gives Rs. 100 as a signup bonus and Rs.50 per referral. Dream 11 is the only app and fantasy website which no more required to introduced to anyone who know the fantasy cricket. In Dream 11 you need to select 11 player which score for you and once you in winning categories you will get real cash which you can redeem it into your bank account. Playerspot is new fantasy cricket website and application where you will be get Rs.10 as a signup bonus and 10% of your friends who joined playerspot with your referral link. Plpayerspot not looks to much impressive in term of refer and signup, so i thought it will be less competitive. What’s your opinion let me know in comment section. 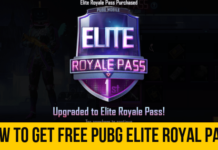 Playerspot Sign up Bonus: Upto 100 Rs. Playerspot Referral Bonus: 10% of every referral. 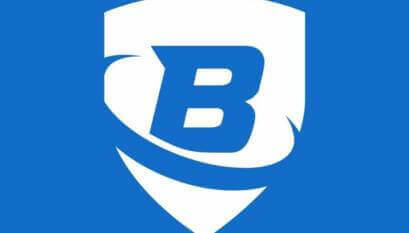 Ballebaazi is another indian cricket fantasy website as there name say ballebaazi which refer to the bats man of cricket. Their concept is same like other fantasy website and application where 11 selected players play for you. My 11 Circles is Indian fantasy cricket application where you can select your top 11 players like batsman, wk, bowlers. every time they hit run and takes wicket you will get points. Once you on the top you will get your winning amount when the whole game completed. 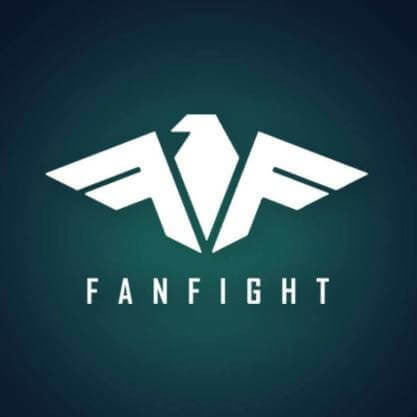 FanFight is just indian fantasy cricket app , fanfight not give option to access games over browser. If you want to part of fanfight you need to download application into your mobile phones. 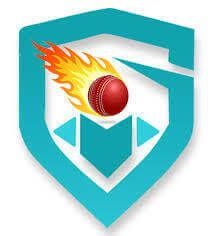 Play fantasy is newply lauched fantasy cricket website and application in india. As this app is new that mean there is low competition as compare with other fantasy platofroms. In this app you can join room or you can create your own room and decide number of participants. Fantasy Cricket is a virtual sport game where you can select any player who play in real world and you will get point in fantasy world. In fantasy cricket you need to select 11 players who will play in upcoming tournament. Basically all the fantasy app and website offer same pattern like 1 wicket keeper, 3-5 batsman and 2-3 bowlers, 1-3 all rounder according to your needs. Once you the real cricket game is over , you will get point which help to decided to your ranking. According to your ranking prize will be distributed ( Real Cash ). Once you reach Upto to payment thresholds you can withdrawal your money into bank account and paytm wallet. Some of the fantasy cricket website and app required PAN number. Fantasy is everything virtual you just need to create a team of 11 players no matters which team they belong . Just create your own team according to your best cricket knowledge and skills. Once your selected team will score most points in any match you will get price according to distribution chart. Once you have enough money you can take your money into bank account or wallet. 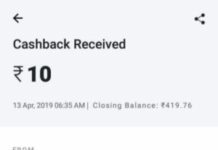 Usually bank transfer takes 24-48 hr depends on Fantasy app but some app like fanmojo you can Transfer your winning amount into paytm wallet instantly. Betting word have lots of negative views in peoples mind. People think that betting in cricket is same like Gambling. But Betting in cricket is not gambling here you will earn money according with your cricket knowledge and skills like hourse ridding. 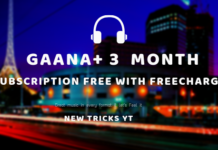 Every Tricks which is shared on this section is personally tested and working for me and may or not work for you. I suggest you to use your own sense while following these tricks. I suggested this because the probality of getting best rank in grand leaugue is very rare like 0.0000001. If you have good knowledge of money you will make money easily on it. 3. While selecting team compare the last performce of your players on particular ground where your upcoming matching going to be held. 4. Try to make your captain and vice captain to a all rounder who already performing well . This will give you a leverage , if you select a all rounder you will get points for runs , wicket and catches. That’s a very basic tip and tricks if you followed I don’t think you will lose your money in Fantasy app and Website. If you have any other trick I requested to you please comment and show your knowledge to your audience. Fantasy website is 2nd option to earn part time money using your cricket skill & knowledge. If you want to earn decent money in fantasy website you should have basic knowledge of cricket like pitches , form of bats man and ability of bowler & batsman on particular pitch. I am not playing any grand league because of there possibilities to loss money. I always play fantasy on new fantasy cricket website or app because there are low competition and you will earn decent money very easily with little tricks which i have mentioned in trick section. That’s my view and opinion about fantasy website and apps, what your ? let me know in comment section?